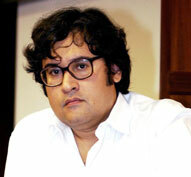 (Bolivia, 1967) is one of the most influential Bolivian writers of the new generation. 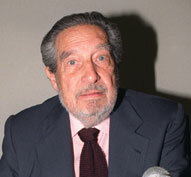 Octavio Paz is the most renowned and controversial Mexican poet of the second half of the 20th century. 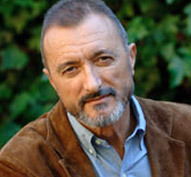 Born in Cartagena, Spain on Nov. 25, 1951, Perez Reverte began dedicating himself to literature exclusively after working for more than two decades – from 1973 to 1994 – as a journalist. 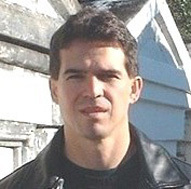 Born in Buenos Aires in 1960. 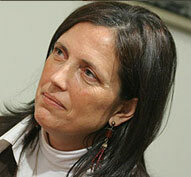 Piñeiro became a licensed accountant in 1983 but later left that profession to dedicate herself fully to writing. 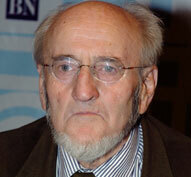 Born in the city of Puebla in 1933, Pitol studied law and philosophy in Mexico’s capital. 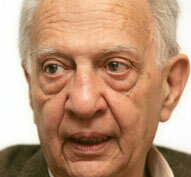 A Spanish poet and novelist born in the northern city of Santander on June 23, 1939, Pombo earned an arts degree from the University of Madrid and also a degree in philosophy from London’s Birkbeck College. 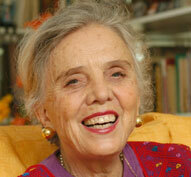 Elena Poniatowska Amor was born in Paris on May 19, 1933. A Spanish writer and columnist, Juan Manuel de Prada was born in 1970 in the Basque town of Barakaldo but spent his childhood and adolescence in the northwestern town of Zamora. 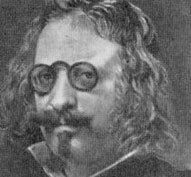 A Golden Age poet and prose writer born Sept. 17, 1580 in Madrid, Quevedo was the son of noble parents. 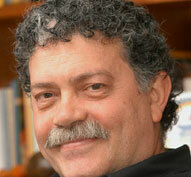 Psychologist Walter Riso is one of the most popular Latin American authors on the subject of personal growth, with more than one million copies sold.